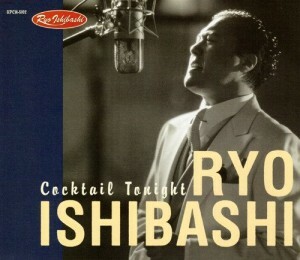 Ryo Ishibashi’s solo debut CD5 single. Completed with nostalgic love songs streaming melancholy melody. © Copyright Gran Vision / ENTER the DEE All Rights Reserved.